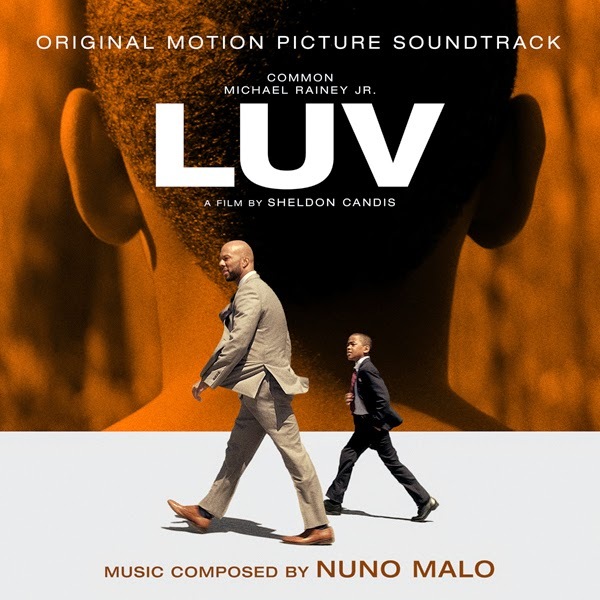 Lakeshore Records will release the LUV – Original Motion Picture Soundtrack digitally on May 26 and on August 14, 2015. The album features the film’s original score by Nuno Malo (NO GOD NO MASTER, the celestine prophecy). Indomina presents LUV currently available on DVD. The LUV – Original Motion Picture Soundtrack will be available digitally on May 26 and on CD August 14, 2015. Olive Films: May 26th Releases! BREAKING GLASS PICTURES: WHITE RABBIT! Cinedigm: SLAM DUNK: SEASON 1, VOLUME 1 on DVD! Olive Films: REMEMBER MAY'S RELEASES! Varèse Sarabande: ORANGE IS THE NEW BLACK! C2E2: Insidious Chapter 3  - 4D Experience!